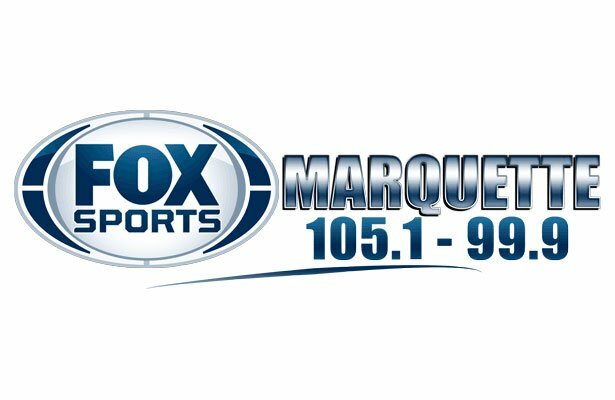 Marquette, MI – January 29, 2019 – The Marquette Varsity Boys Basketball team improved to 10-3 overall with a 47-39 victory over the Westwood Patriots tonight on Fox Sports Marquette 105.1-99.9. The Redmen took turns with the Patriots in scoring runs to make for a thrilling first half. 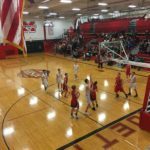 It was a thrilling first half as the Redmen and the Patriots started out neck and neck. 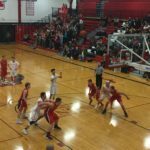 Westwood came to play with an early 9-0 scoring run during the first three minutes of the game, capitalizing on a weak start for the Redmen. 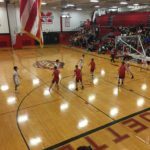 The Redmen got their sea legs under them though, and slashed the Patriots’ lead with a 4-0 run. A John Thomson triple tied the game at 9-9 at the bottom of the period. 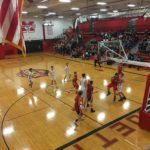 Each team made a little headway, but the buzzer sounded with a 12-12 tie going into the second quarter. 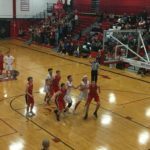 The Redmen jumped out in front with a 17-14 lead after a layup from Liam Darr. 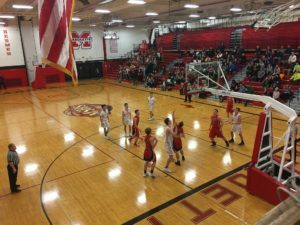 The momentum took a swing in the Redmen’s direction as Marquette widened their lead to 22-16. 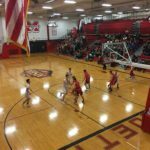 The Redmen improved to 10-3 overall with their win tonight. 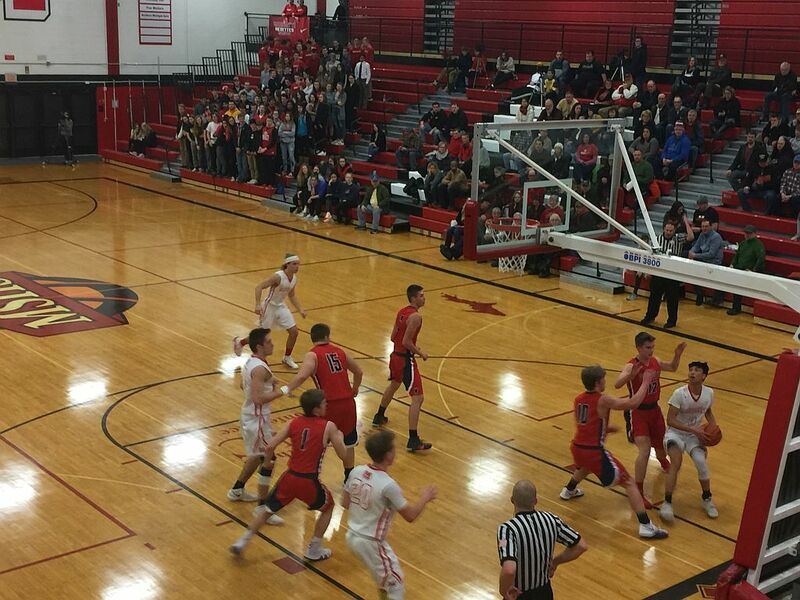 A couple of Patriots triples closed the gap, however, and the first half ended with a tight Redmen lead at 22-20. 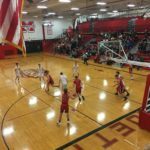 The Redmen took the court by storm in the opening minutes of the third period to take a 31-21 lead over the Patriots, the largest lead of the game for either team up to that point. The Redmen stayed firmly in control throughout the second half. Marquette protected their lead going into the final quarter of the game. Some great defense and a solid offensive effort kept the Redmen out front. 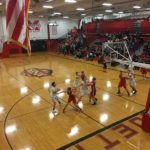 The Patriots began to gain some ground, improving their deficit to four points late in the period. The Redmen squashed that glimmer of hope, however, to claim their 10th victory of the season. 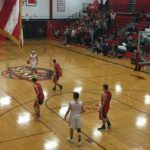 Marius Grazulis led Redmen scoring with 13 points overall. Raffy Millado and John Thomson had 8 points each, Luke Ogea had 7 points, Bryce Brazeau had 6, Liam Darr had 4, and Ethan Martysz had 3 points overall. 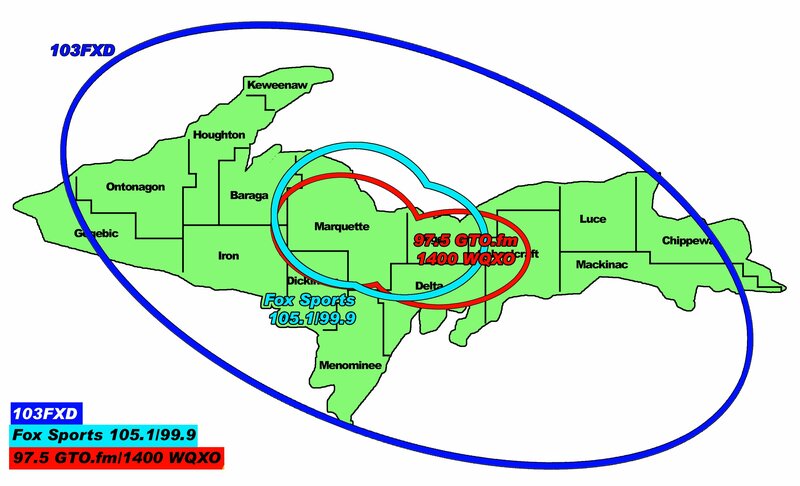 The Redmen will be in Menominee on Friday, February 1st on Fox Sports Marquette 105.1-99.9. Tune in for pregame at 7:00 pm, tip off is at 7:30 pm. It was a Redmen victory tonight against the Westwood Patriots. 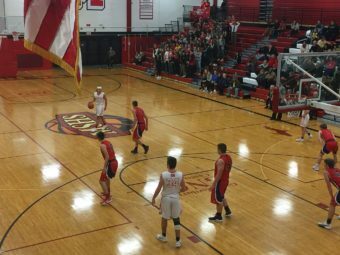 The Redmen turned up the heat on the Patriots. 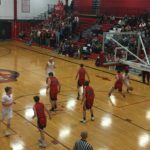 The Redmen took control of the game in the second half. 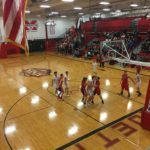 The Redmen beat the Patriots at home. The Redmen took on the Westwood Patriots on this frigid evening. A solid defensive game gave Marquette an edge over the Patriots. 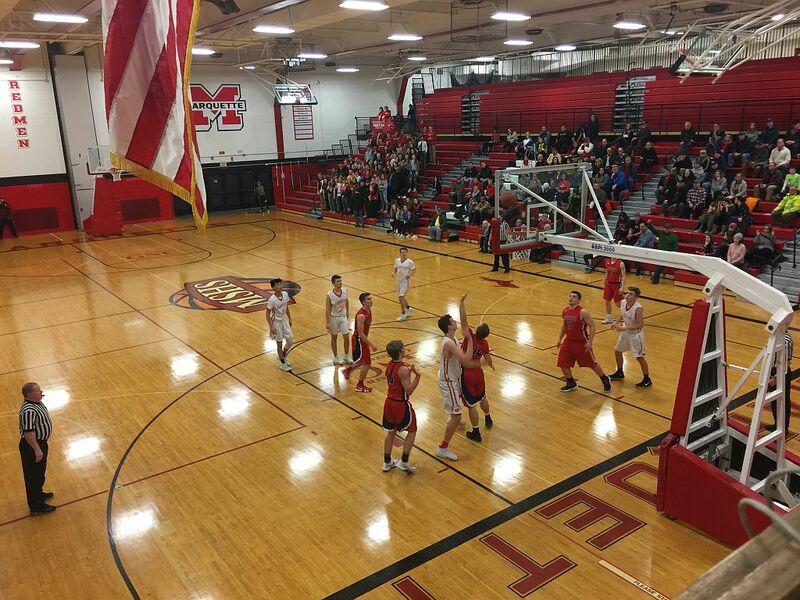 The Redmen were victorious over the Patriots tonight. Redmen offense was solid this evening. Some action at the free throw line. 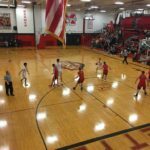 The Redmen hosted the Patriots. 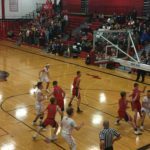 The Redmen took home their 10th victory tonight with a 47-39 win over the Westwood Patriots.